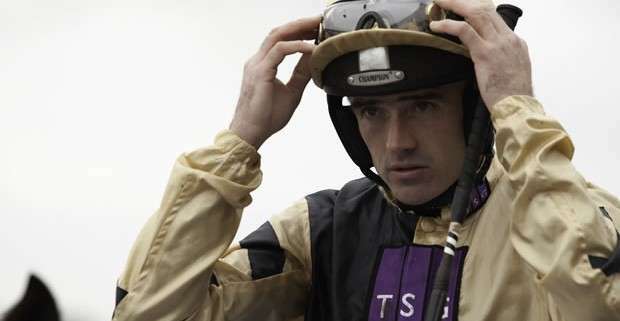 When Ruby Walsh makes racing predictions everybody pays attention. 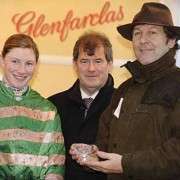 Well, actually not everybody but they should because back in 2012 he gave his Grand National tips to Paddy Power Bookmakers and backed Neptune Collonges to run a big race and possibly win it. 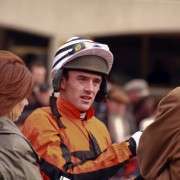 And the rest they say is history because of course he did win it and that's because nobody knows their horses better than Ruby Walsh. 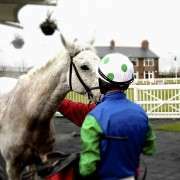 This year he's nailed his flag to the Tidal Bay mast and already the odds have been slashed from 20/1 to 16/1 which has installed him as joint ante-post favourite, along with Teaforthree, for the 2014 Grand National. Finishing in second place, it was yet another example of how this horse has managed to defy his 13-years and continue to produce some fantastic results. 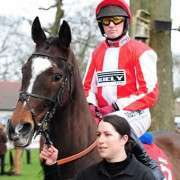 With this effort coming on the back of an equally-gutsy third place in the Coral Welsh National at Chepstow, back in December, when carrying top weight Walsh now sees no reason why Tidal Bay shouldn't do equally as well at Aintree. “They're thinking about going for the National with him and I'd be surprised if he's not there or thereabouts in that,” he added. “It was some run in the Welsh National in such a testing race but he doesn't look, ride or feel like a 13-year-old. It's pretty incredible how sprightly he is. “He has enough pace to stay in touch in the National and with the modifications they've made you probably need to stay better now than you ever did. And that's exactly what Tidal Bay has in bucket loads – stamina. 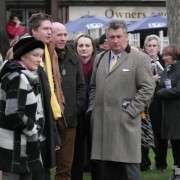 He may have been given top weight for the Grand National at 11-10 and he may be 13-years-old but that hasn't stopped his legions of supporters for their money on him and Paul Nicholls but he will have to defy all the odds to win it as it's been over 90 years since a 13-year-old won the Grand National and that was by Sergeant Murphy back in 1923.